A media report that local governments' share of value-added tax revenues will be raised from 25 percent to 50 percent will not make up for the disappearance of the business tax in China, according to an analyst. Beijing may need to use other sources of revenue to compensate local authorities, the analyst said. Zhang Lianqi, a financial expert close to the Ministry of Finance, said the increase is very likely to be introduced, while the ministry did not respond to a request for comment. The central and local governments' proportion of VAT－China's largest tax－will be adjusted to 50-50 from 75-25, Economic Information Daily reported on Wednesday, citing a document drawn up by the ministry, for which opinions have been sought internally. The newspaper is affiliated with Xinhua News Agency. The change is being made to win local governments' support for the ambitious VAT reform, which by May 1 will be expanded to the property, construction, finance, and consumer services sectors. Launched in 2012 as a pilot program, the reform is aimed at eliminating repeated taxation and easing corporate burdens. The newspaper said the draft may be opened for public opinion. When the reform is implemented fully, business tax, once the largest tax source for local governments, will vanish, incurring huge losses for them. Local officials have argued for months that their share of the new VAT should be increased to make up for the shortfall. VAT revenue last year totaled 3.11 trillion yuan ($480 billion). Hu Yijian, a tax professor at Shanghai University of Finance and Economics, said a study he made showed that if the proportion is adjusted to 50-50, this in effect would be a reversion to the central-local ratio before the VAT reform. 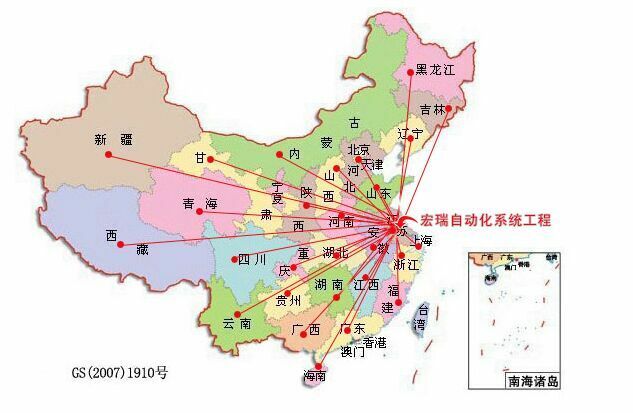 Hu said that some regions rely more on business tax than others, so the 50-50 approach is a little unfair on regions that are rich in business tax, because they bear greater losses. Beijing could use increased tax refunds to compensate them. However, Zhang Bin, a researcher at the Chinese Academy of Social Sciences, said the central government's share of VAT should be raised because a greater stake in VAT may encourage local governments to compete for investment more aggressively.